Venous diseases are very widespread. 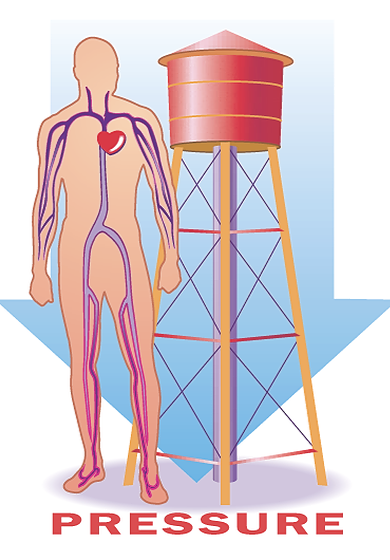 Many men and women even have chronic venous disease; a severe form of venous disease. The predisposition is often genetically programmed, but factors such as standing for long periods of time or sitting a lot at work, obesity and lack of physical exercise also play a role. Tired and heavy legs, pins and needles, or swollen ankles can all be signs of venous insufficiency. Venous changes can be effectively counteracted by interpreting the symptoms properly and taking early preventive measures. COMPRESSION STOCKINGS ARE A PREVENTATIVE THERAPY. Compression stockings help counter gravities natural downward forces. The first changes in your leg veins have normally already started long before you discover varicose veins or other visible signs. Tired or itchy legs, swollen ankles in the evening, pins and needles or pain in the legs are the first signals of changes in the veins. The so-called “warning veins”, a circle of distended veins at the ankle, are an important early sign that something more serious could be going on. These are followed later by swelling due to the accumulation of water, so-called "thick legs". Consult a phlebologist so he/she can choose the treatment that is most suitable for you. Incidentally: the examination is completely painless and presents no risk at all.